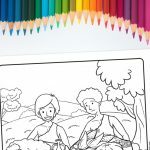 The ‘He Calls the Stars by Name’ printable (Psalm 147:4) is a great coloring sheet to hand out during a lesson on God’s power or God as Creator. Isn’t it amazing that we serve and love a God that created not only us, but the heavens and the earth?! WOW! 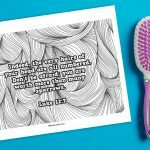 He is such an awesome God! 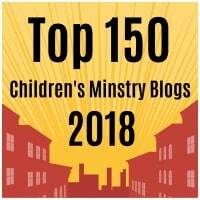 You can encourage the children to think about how big the stars are and how God knows how many there are – He creates them and calls them by name! 1. How many stars do you think there are? 2. 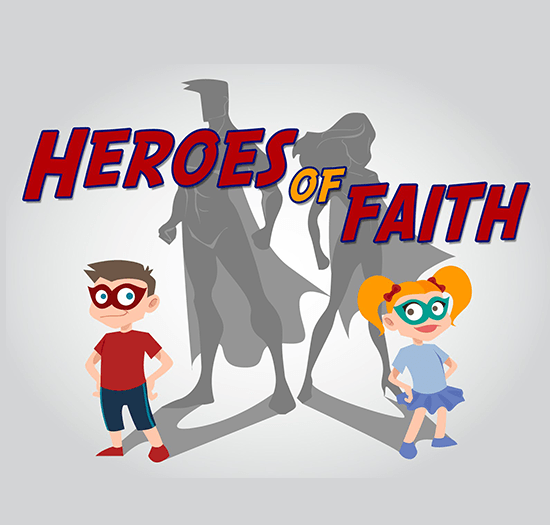 How powerful do you think God is? 3. Do you think He cares about you, like He cares about the stars in the sky? 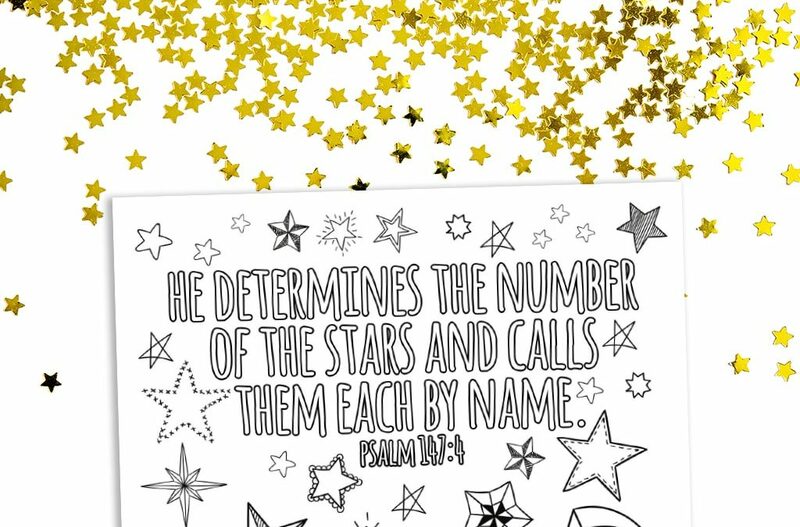 Looking for another printable about stars? 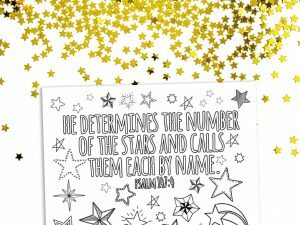 Check out the ‘Shine Like Stars’ printable here.